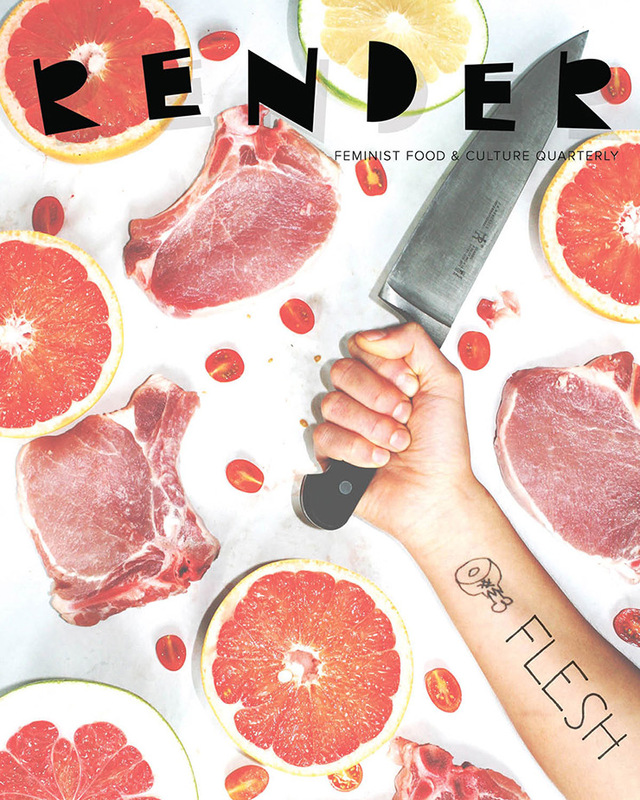 Good Food | Eat artfully. Food Revolution Day is May 17th! Invite your friends to dinner! 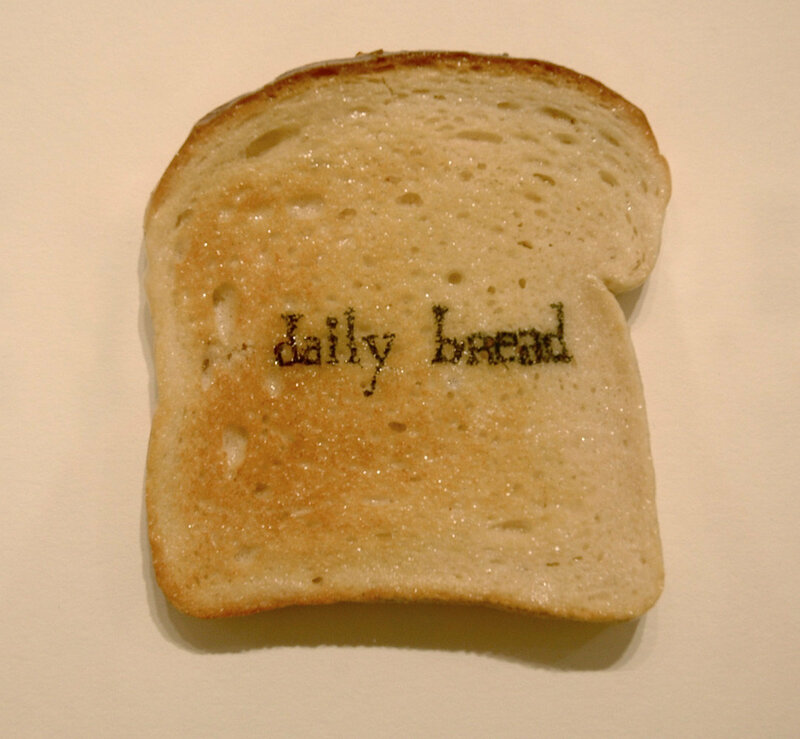 “Daily Bread” by Minna Towbin Pinger. Eat your way through Chicago!